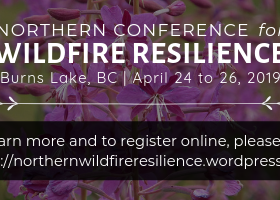 The Bulkley Valley Research Centre, with support from conference sponsors, is pleased to host the Northern Conference for Wildfire Resilience in Burns Lake April 24-26, 2019. The purpose of this working conference is to launch a northern initiative to kick-start the forest and fire paradigm shifts required for ecosystem and community resilience. 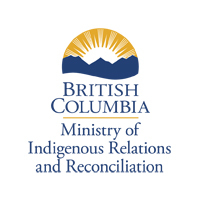 The conference will help participants strengthen partnerships, shift fuels and forest practices, understand the opportunities to engage policy, and move to a new planning paradigm that considers our current state, the role of fire, and future resilience. The BVRC, led by Sybille Haussler, PhD and BVRC member, has been restoring endangered whitebark pine ecosystems in the mountains of northern BC since 2011. 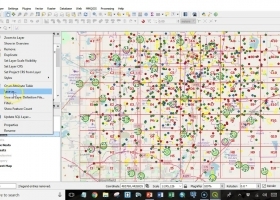 2018 is anticipated to be the largest cone crop since 2007. Because the pines are dying from the white pine blister rust, good cone crops occur intermittently and it is essential to undertake as large a collection as possible. The goal for 2018 is to collect 1 million seeds.